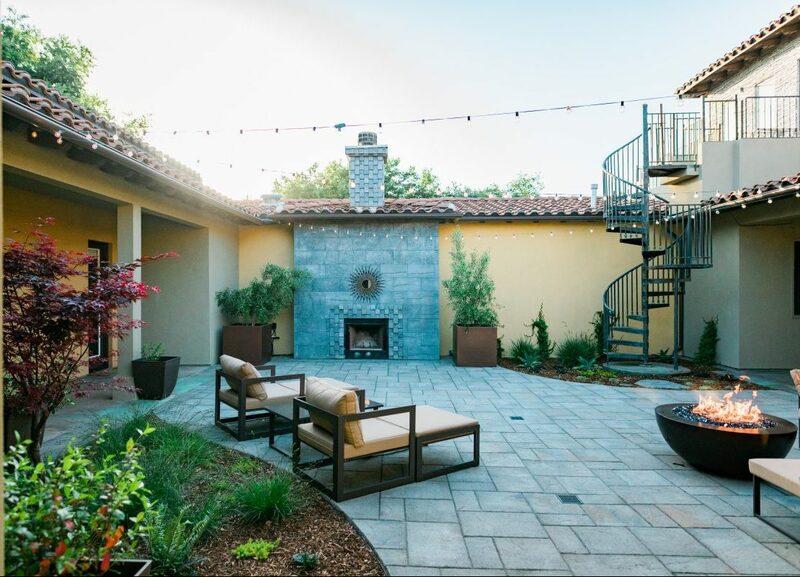 The landscaping at your Nipomo home should borrow from the beauty of the Central Coast while providing space for you to relax with friends, enjoy a meal outdoors, or appreciate the vibrancy of a well-designed native garden. Wild Bloom artistically crafts sustainable landscapes to match your unique tastes and objectives. Many of our Nipomo landscapes feature native plants, walkways, patios, outdoor kitchens, decorative retaining walls, and almost anything else you can dream up. Our goal is to help transform your landscaping into a fully functional and appealing outdoor living space. With long dry summers in Nipomo, having a low water landscape is critical. By using smart design and plant choices, Wild Bloom builds landscapes that thrive in Nipomo’s climate. In addition to being drought-tolerant, our landscapes are built to save you time on maintenance. Whether you are gone for half the year or just don't have the time to garden, having a low-maintenance landscape is extremely convenient. Give us a call to find out how we can help you create a beautiful landscape for your Nipomo home. Click Here to get a free Consumer Guide to Landscaping. Click here to learn about the GREEN Landscapes Initiative. Click here to read about our sustainable landscaping process.